As many of you know, my major goal for this spring was to ride 100 miles on my mountain bike. To that end, I decided signing up for a race would help ensure my success. 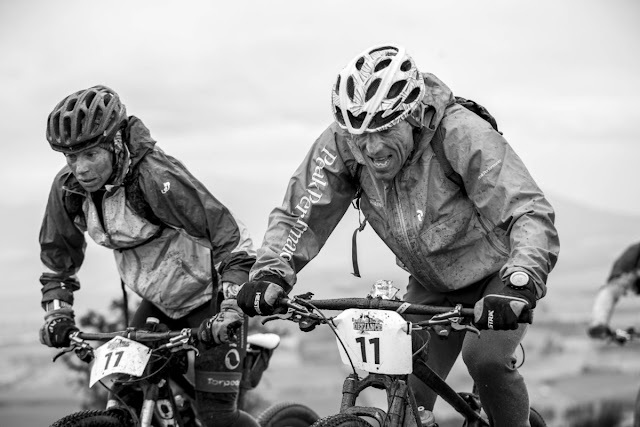 I would have aid stations spread out all along the course, other people to ride with, a date to train for, and that extra adrenaline boost that comes from competing. 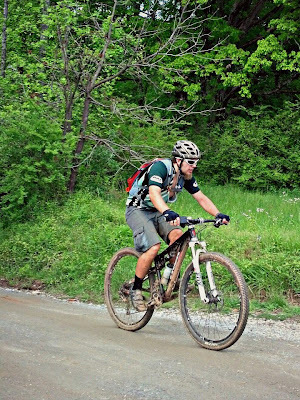 But if you read my recent 2013 Cohutta 100 Race Report, you know my plan didn’t quite work out. Due to a combination of cold temperatures and miserable weather, I quit at about mile 60. Still, my dirty century journey wasn’t over. I decided to pick a day with nice weather and knock out a 100-miler on my local trails and gravel roads. My local trails and gravel roads host the Fools Gold 100 so it’s not like it would be an easy task!